I was one of five. The five girls Kyle texted that day. The girls it could have been. Only Jamie–beautiful, saintly Jamie–was kind enough to respond. Now she finds herself drawn to Charlie, Jamie’s boyfriend–knowing all the while that their relationship will always be haunted by what-ifs and why-nots. Is hope possible in the face of such violence? Is forgiveness? How do you go on living when you know it could have been you instead? 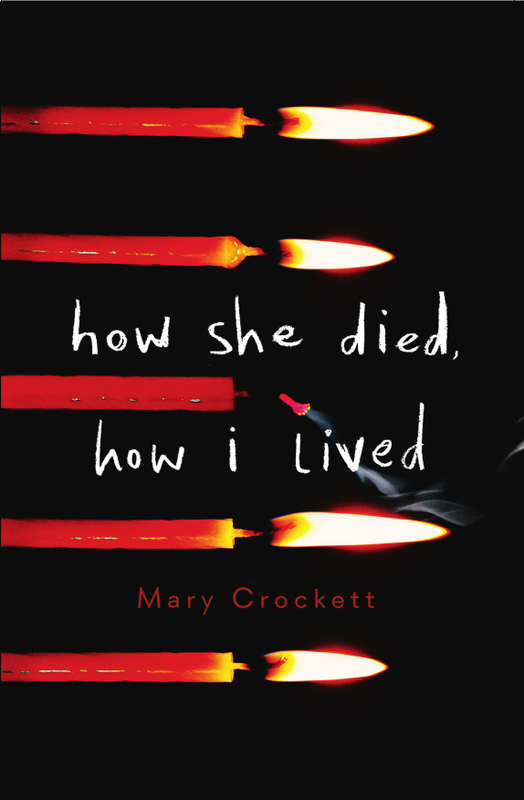 ​Add HOW SHE DIED, HOW I LIVED to your Goodreads list. DREAM BOY, co-authored with Madelyn Rosenberg. Annabelle Manning feels like she’s doing time at her high school in Chilton, Va. She has her friends at her lunchtime table of nobodies: Serena, Talon, and geeky, reliable Will. What she doesn’t have are possibilities. Or a date for Homecoming. Things get more interesting at night, when she spends time with the boy of her dreams. But the blue-eyed boy with the fairytale smile is just that—a dream. Until the Friday afternoon he walks into her chemistry class. Will doesn’t trust him. Talon suspects he’s an alien. Serena is pretty sure it’s all one big case of deja vu. While Annabelle doesn’t know what to think, she’s willing to believe that the charming Martin Zirkle may just be her dream come true. But as Annabelle discovers the truth behind dreams—where they come from and what they mean—she is forced to face a dark reality she had not expected. More than just Martin has arrived in Chilton. As Annabelle learns, when dreams come true, so do nightmares. 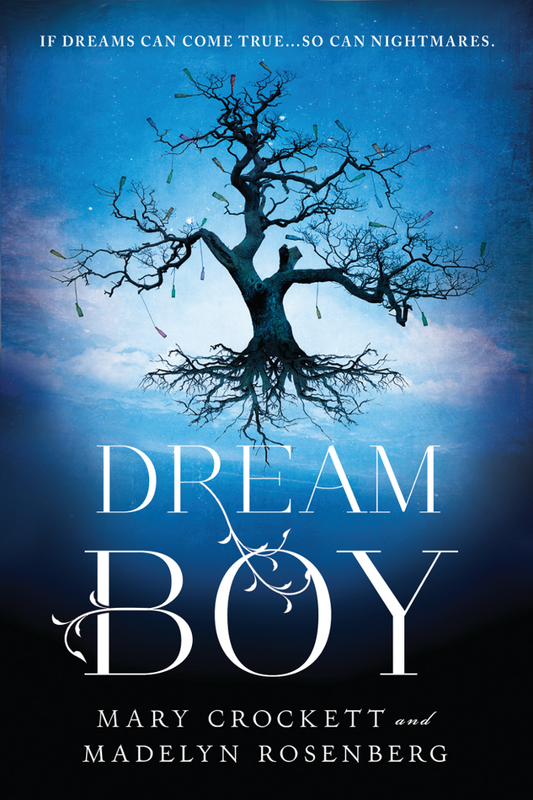 Find out how Dream Boy came to be at The Next Big Thing blog hop.